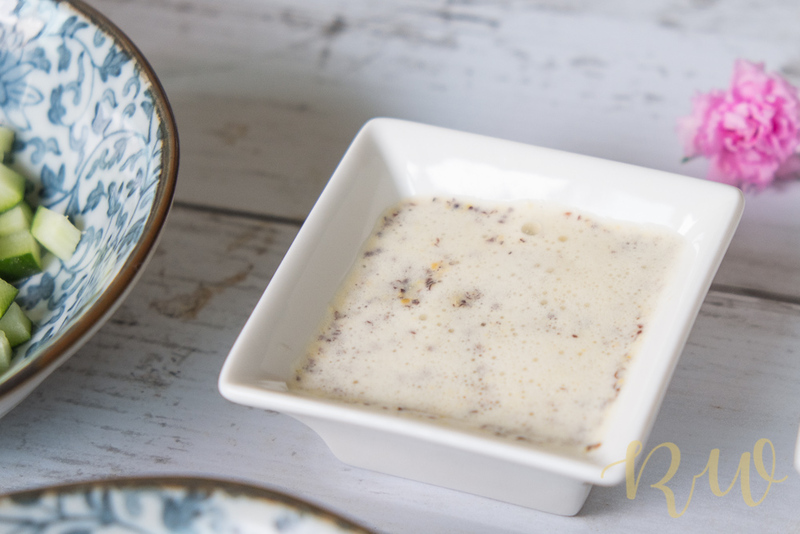 I am a huge fan of raitas (Indian yogurt condiment) and so I keep experimenting with them, improvise recipes and shamelessly ask my friends (and family) for good recipes! Today I am listing 3 types of Raitas which I really love and they go well with all kinds of food, be it biriyani, curry, salads, wraps etc. 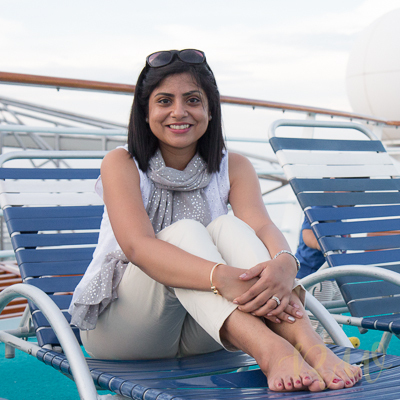 Starting with my favourite one – yes! 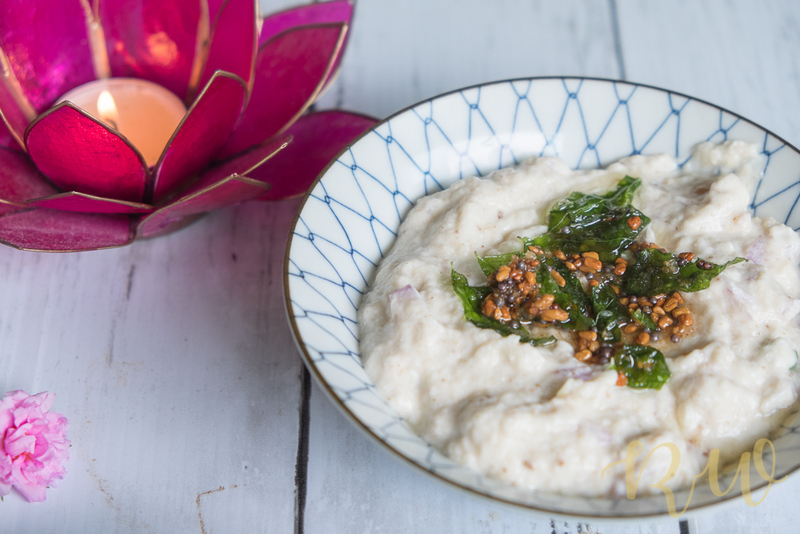 as the name suggests, its an eggplant raita! One of my dearest Pakistani friends was kind enough to share her family recipe and since then, I make it more than often. Lots of people don’t really realize the eggplant in it, until after they have finished a bowl of it ! 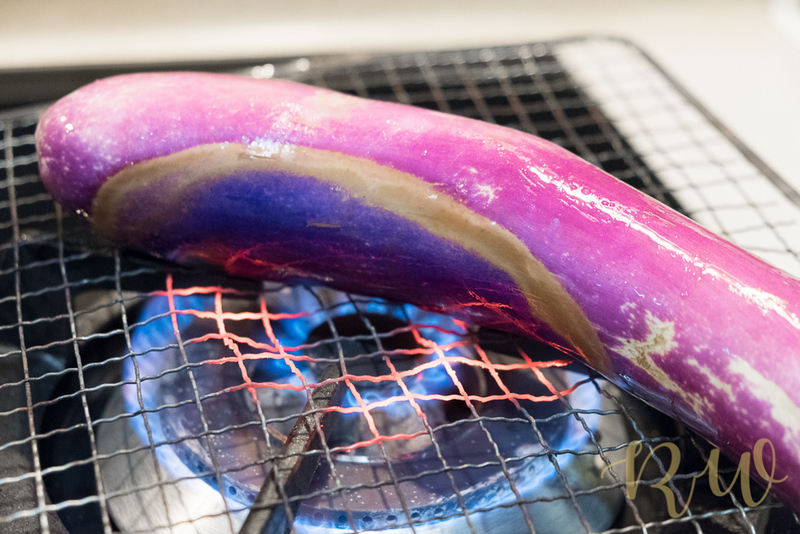 Roast the eggplant over the gas burner for the smoky flavour, which just elevates the dish to another level. The roasting can be done in the oven also (220 deg C for 15 mins approx). Submerge the hot roasted eggplant in bowl of cold water, this helps to peel off the skin easily. After de-skinning and a bit of cooling down, blend it to make a smooth paste. The star of the dish: Egglpant! In a big bowl, mix all the above ingredients and taste to check if you need to add anything more. Transfer to a serving bowl. Heat up oil in a small pan, put the mustard and fenugreek seeds. Once it’s spluttering, add in the curry leaves and asafoetida. Gently pour from the small pan onto the raita/yogurt. Once back home, she whipped up this recipe in no time for lunch and both my Mom and me kept licking our fingers after finishing the bowl! Grind the soaked mustard seeds in to a paste and set aside. 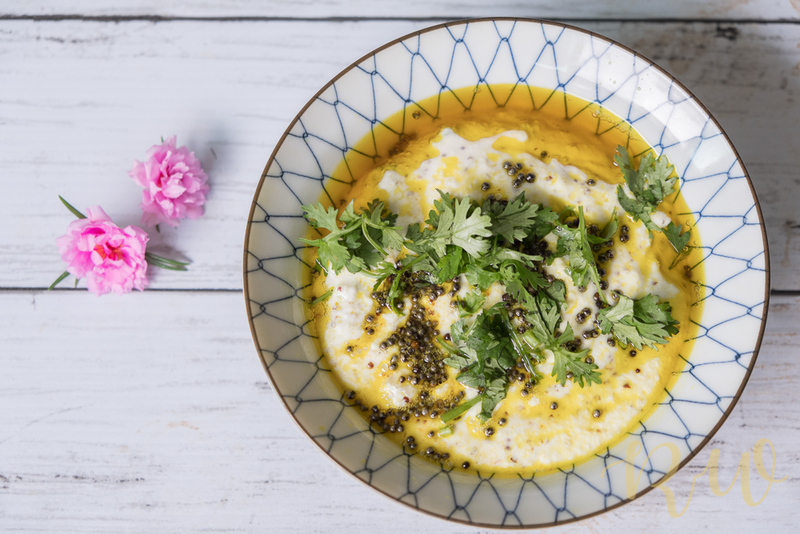 In a mixing bowl, put the yogurt and add in mustard paste, lemon juice and salt. Give a good mix. Then put the cucumbers and green chillies. Mix and keep. 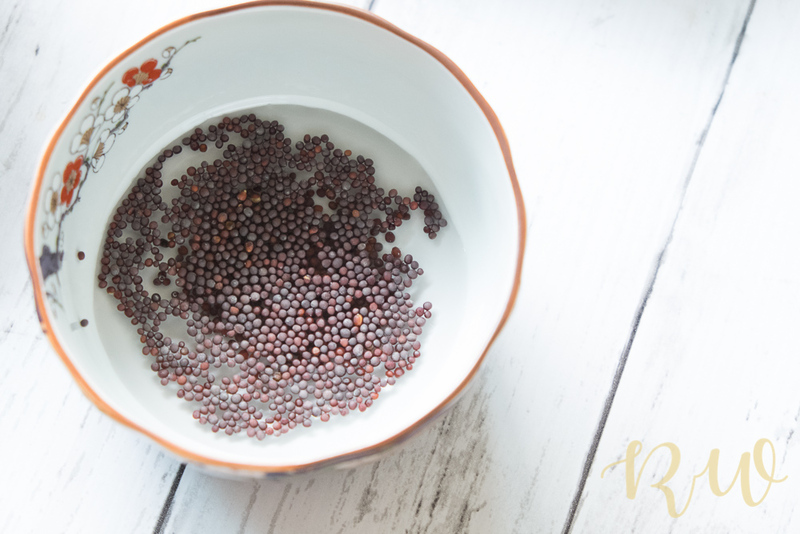 Heat up the mustard oil and put the mustard seeds. Once spluttering, add the turmeric powder and mix. Then gently pour the oil mixture onto the Raita. 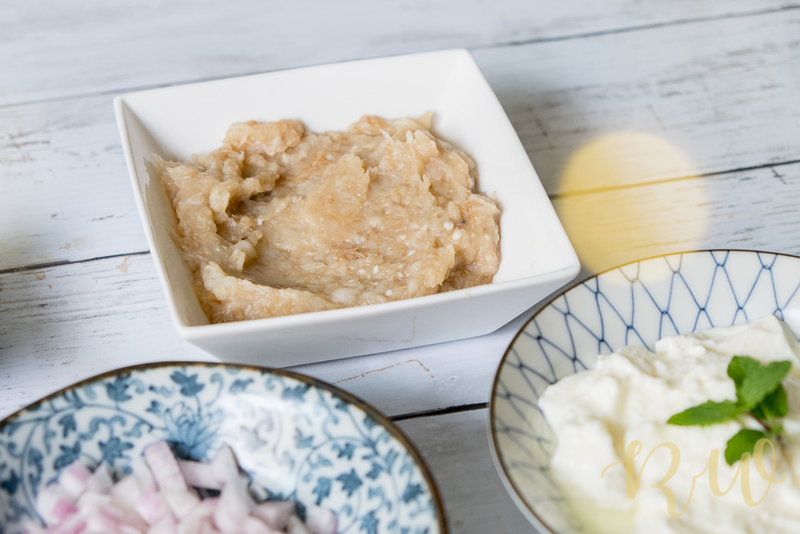 This raita dish goes great with rice and curry. 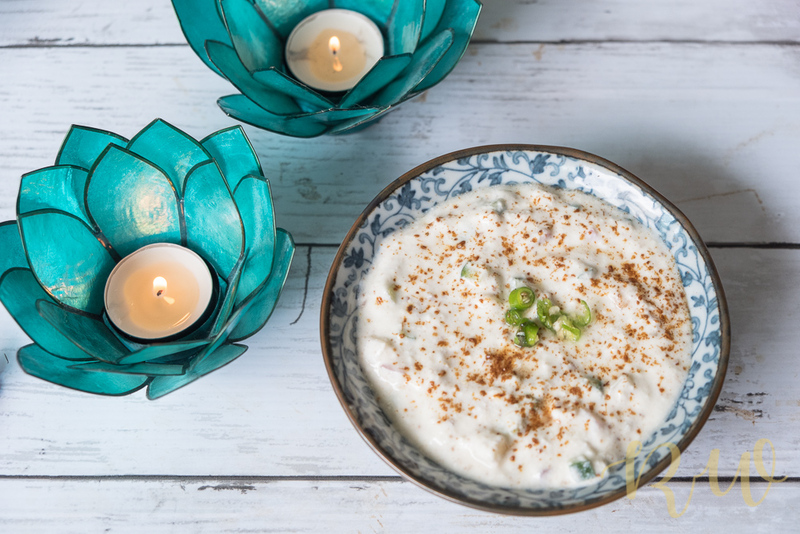 This is the basic raita recipe which is very popular in Indian households and tastes delish! My hubby calls it the ‘curry cooler’ and he loves it with practically anything and everything! In a large bowl, mix all the ingredients together. Taste to check if anything needs to be added. Garnish with mint leaves or green chillies. Grated carrots can also be added or substituted, if you want. 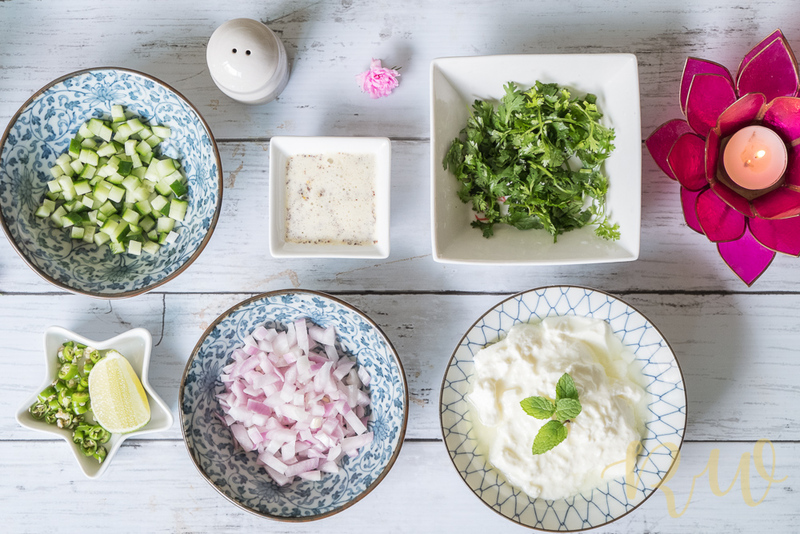 Raitas are a great source of adding probiotics in your meal everyday. 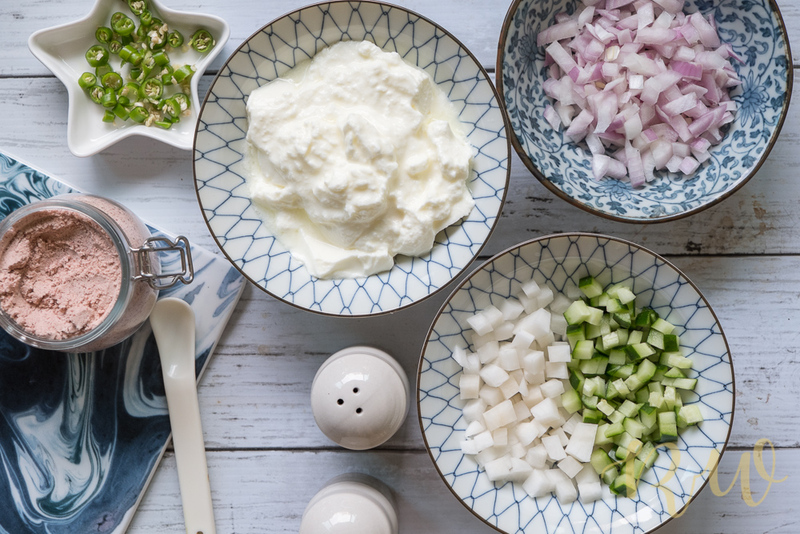 Setting low-fat yogurts at home, makes the raitas more healthy. 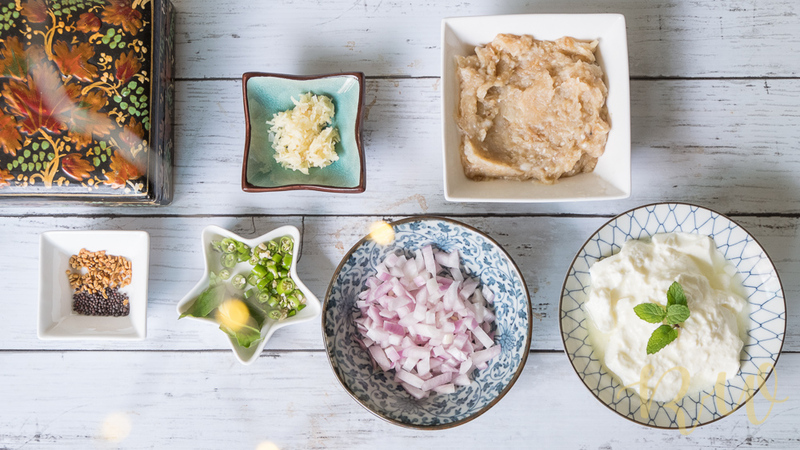 Which is your favourite raita recipe? Would love to hear about it. Your beautiful photographs made these so popular dishes utterly delicious ! The candles look so nice .